On Tuesday, Disney announced a 3-percent decline in pay-TV profits last quarter, driven by ESPN’s higher programming costs and reduced subscriber base. ESPN has lost 12 million subscribers since since 2011, according to Nielsen, and last month, the company laid off roughly 100 employees, or about 10 percent of its “front-facing” talent. Just a day earlier, Discovery Communications CEO David Zaslav referred to streaming bundles such as Sling TV and DirecTV Now as “a bit of a stuffed turkey.” He then called for a sports-free TV bundle in the ballpark of $10 per month. Discovery’s latest earnings report also reveals a sting from cord cutting; its subscriber count dropped 3 percent year-over-year last quarter. The company admitted that this was a “slight acceleration” from the quarter prior. As a whole, pay-TV providers lost 762,000 subscribers in what is supposed to be a solid growth quarter, according a report last week by MoffettNathanson analyst Craig Moffett. That’s despite favorable household growth of 157,000 homes since the previous quarter, and 500,000 homes year-over-year. “Whatever the cause, it seems naïve to suggest that we have seen the worst of the trend. Instead, this is almost certainly just the beginning,” Moffett wrote in a research note. The takeaway here is not merely that the TV bundle is having a bad time, but that it’s being ripped apart by an intertwined set of forces, including a steady decline in pay-TV bundle participants, the escalating cost of sports in TV bundles, and frustration from non-sports TV networks that feel hemmed in by the current system. All of this adds up to an inescapable downward spiral for the traditional pay-TV model. And the harder TV networks try to stop the bleeding, the faster they’ll accelerate the bundle’s decline. Under the old cable TV system, rival networks enjoyed a kind of strength in numbers. Although they’d compete against each other for viewers—and therefore ad revenue and higher carriage fees from TV providers—they all benefitted from being part of one big bundle. 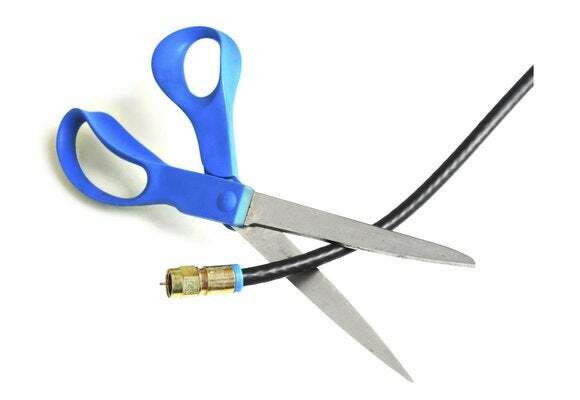 Consumers had no compelling alternatives, so TV networks had no interest in making those bundles any smaller. That dynamic has been changing ever since streaming video services such as Netflix, YouTube, and Amazon Prime Video entered the scene. Disney, Fox, and NBC were pushed into launching Hulu in 2008, originally, as a defense against streaming video piracy. CBS launched its standalone All Access streaming service in 2014 as a response to Hulu. 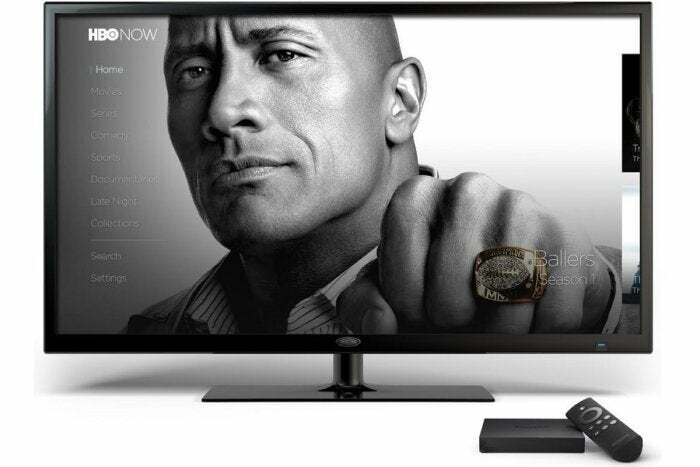 Time Warner launched the standalone HBO Now streaming service in 2015 to better-compete against Netflix, which in turn begat new streaming services from Showtime and Starz. Within this newly competitive landscape, streaming TV bundles began to emerge, first with Sling TV, then PlayStation Vue, then DirecTV Now, then YouTube TV, and finally Hulu with Live TV, which arrived last week. At first, the industry rationalized these bundles by saying they weren’t competing with traditional pay TV, and were merely an attempt to win back cord cutters. That rationale fell apart pretty quickly as pay-TV subscriptions kept eroding. When Sling TV ran an ad campaign mocking bloated pay-TV bundles last summer—running at odds with its own parent company, Dish Network—it became obvious that streaming bundles were in direct competition with the old pay-TV business.